Over all I had an amazing year at the Summernats, been attending for 18 years and it gets better every year. 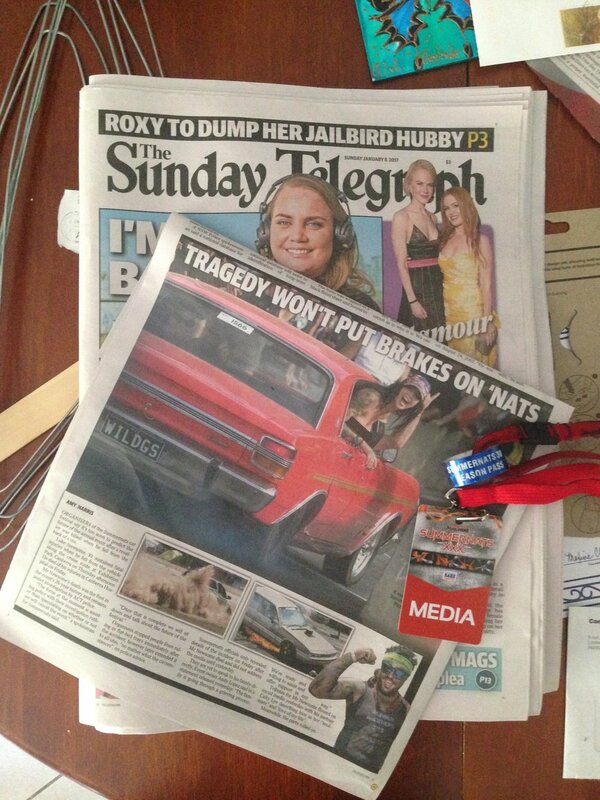 Was also amazing photographing for the Sunday Telegraph - these are all MY photos printed in the newspaper. Hope everyone had a great time and enjoy all my images.